This is your chance to be part of something amazing, LeftCoast’s next showstopper – RUSH. 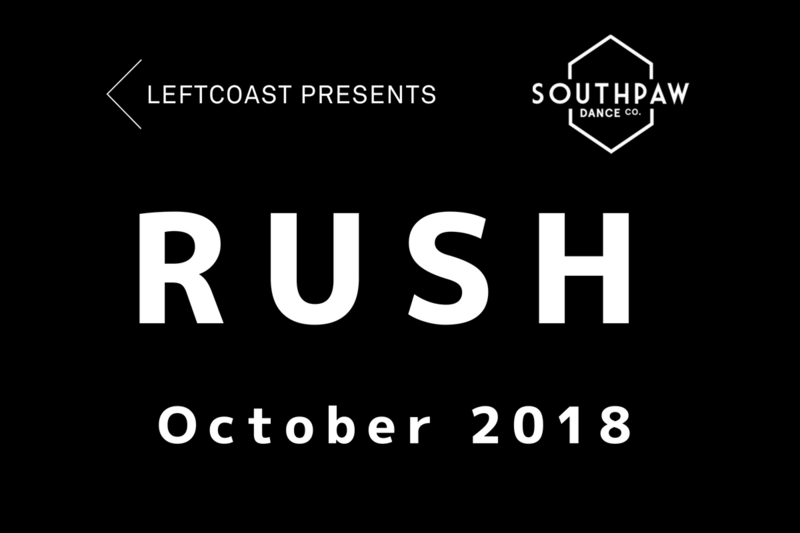 RUSH is an outdoor dance spectacular created by Southpaw Dance Company with a community cast of over 100 performing alongside the professional dancers and production team. We will be running workshops for eight weeks starting at the beginning of September, leading up show at the end of October which is one of the headliners for Lightpool Festival on 26 October 2018. RUSH tells the stories that matter to Blackpool and Wyre residents in a huge release of energy and creativity. RUSH develops into a celebration, highlighting the power within community – Blackpool always keeping the lights on. Find out more HERE and register to get involved! We ask all participants to take part in regular weekly workshops a week throughout September and October, as well as the dress rehearsal and show date. This opportunity is suitable for anybody wanting to try something new, You don’t need to have had any dance experience and it’s open to all levels of fitness. Workshops will be held at a variety of locations and times, we’ll be releasing the details over the next few weeks.